On this episode, Lindsay sits down with Siri, who is originally from India, for an interesting and thought-provoking perspective on American food culture. 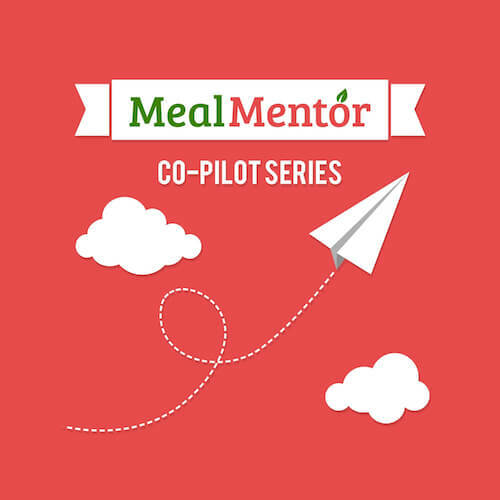 Siri is here to share what it's like to be in transition, the challenges of finding lunch in a work environment, and how she is losing weight on this episode of the Meal Mentor Podcast! Siri shares how eliminating oil helped her feel more satiated! Why personal trainers don't always give the best advice. Siri describes her experience being raised as a vegetarian. The difference between American and Indian food culture. A discussion on plant-based pregnancies. Siri shares an Indian philosophy regarding honoring animals. Jessica is back to share some fool-proof strategies for dealing with negative emotions and creating a mindset that breeds success! Lindsay chats with 12-year-old James about his perspective of the plant-based diet, and his mom Gina joins to talk about raising a plant-based child!